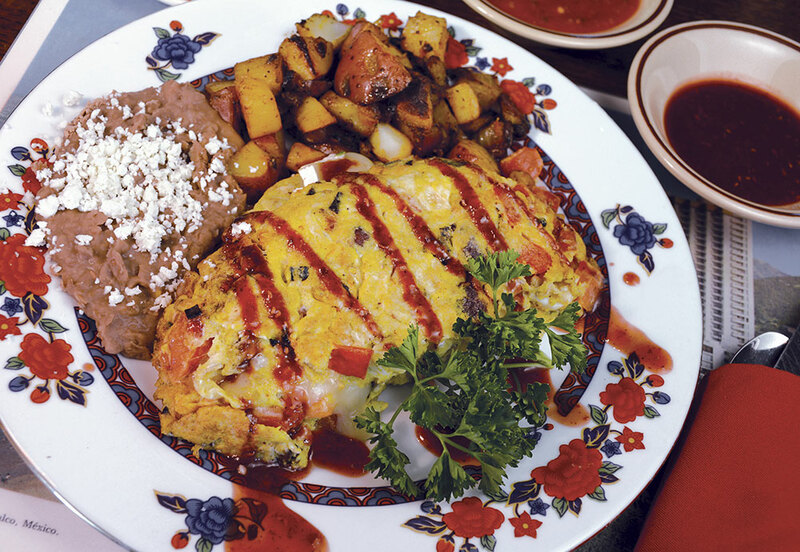 Come to El Portal Sedona Hotel for a delectable breakfast in Sedona! 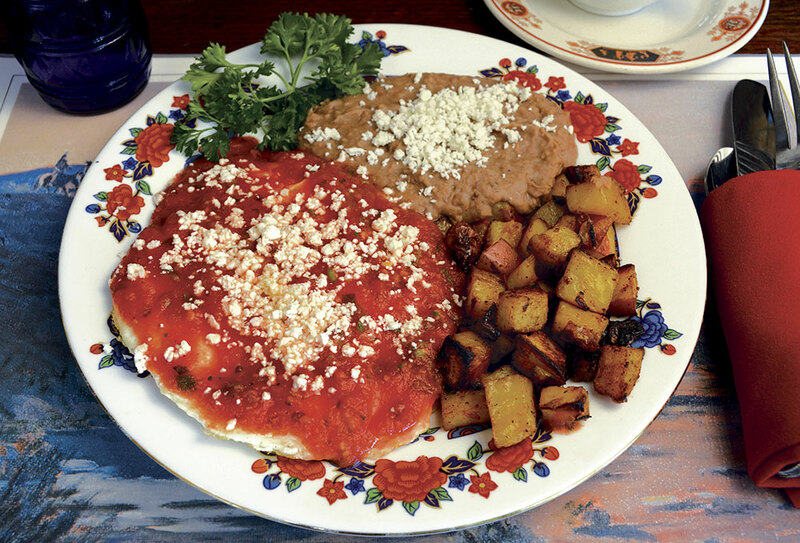 Enjoy our famous gourmet Sedona breakfasts in our dining room or in the comfort of your own suite. 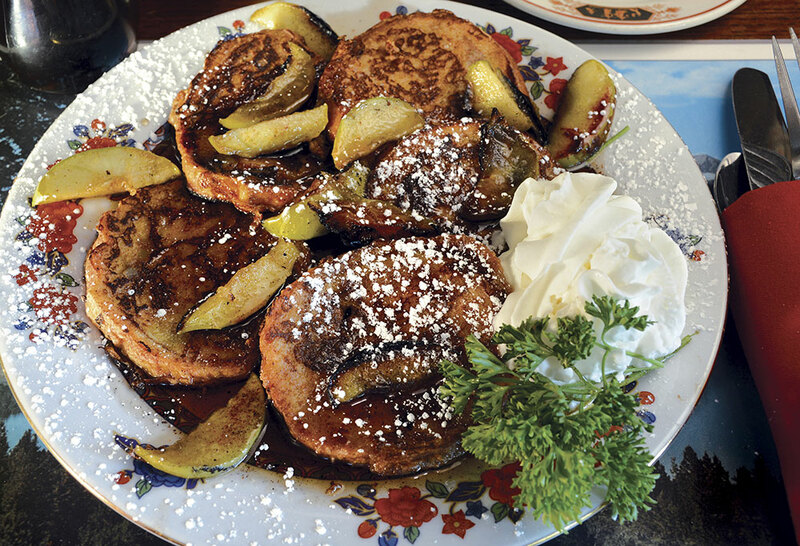 These delicious breakfasts are made with the freshest ingredients. 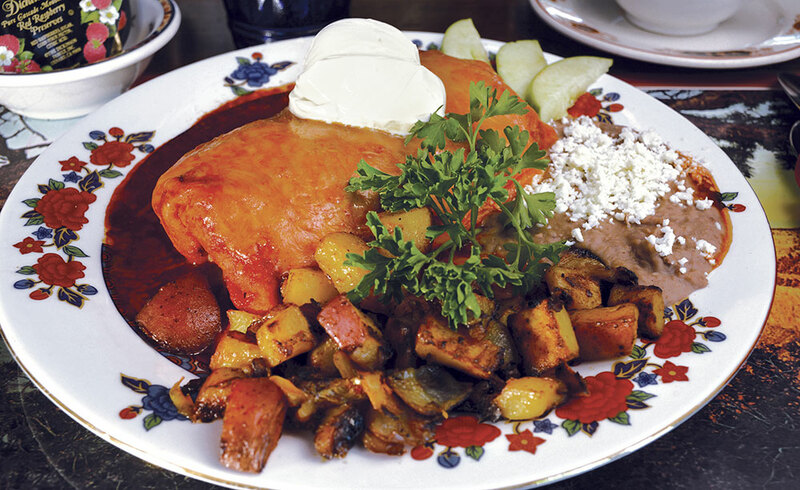 From the El Portal Omelet to Lemon Buttermilk Pancakes, and an array of à la carte items, this Sedona boutique hotel has what it takes to satisfy any appetite! 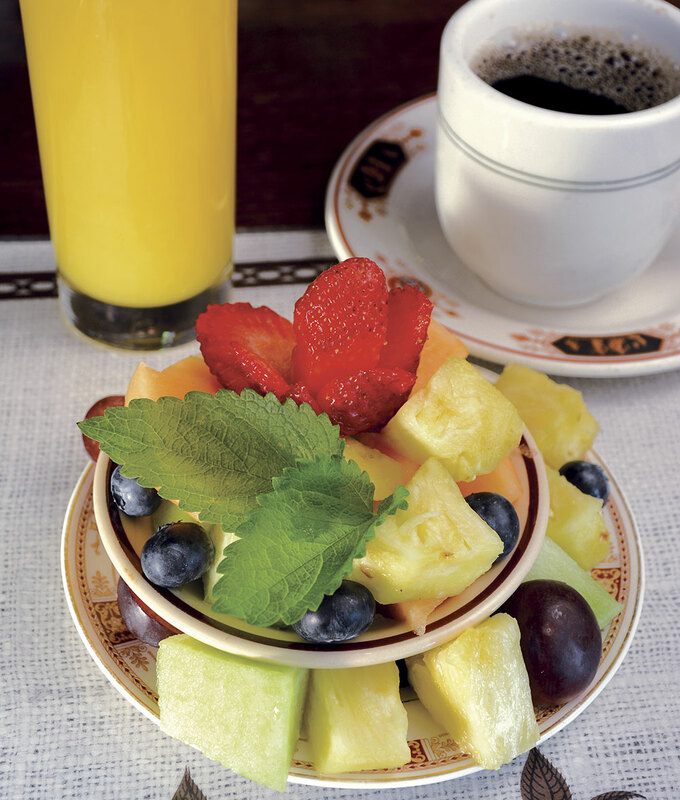 Our breakfasts can be prepared to suit any special dietary needs and substitutions are never a problem. 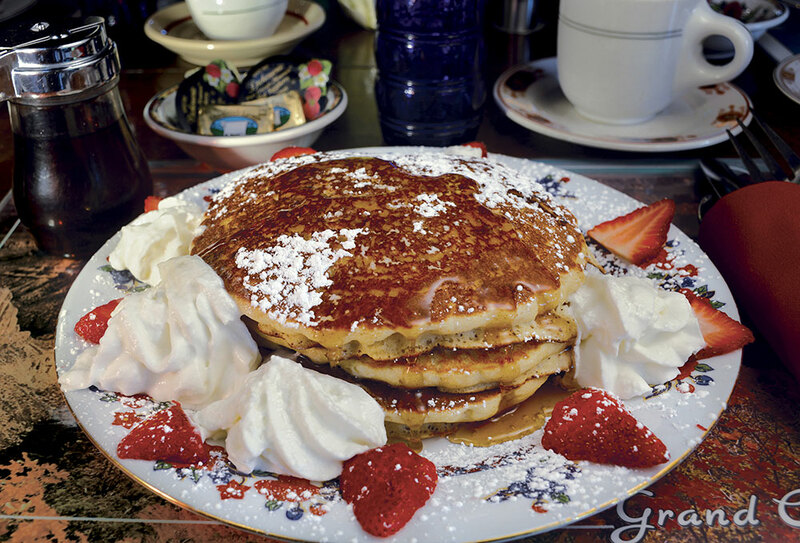 See photos of our delicious breakfasts on our Photo Gallery page. A Favorite of All Who Love Brie. Then Filled With Double Cream French Brie and Raspberry Chipotle Sauce. 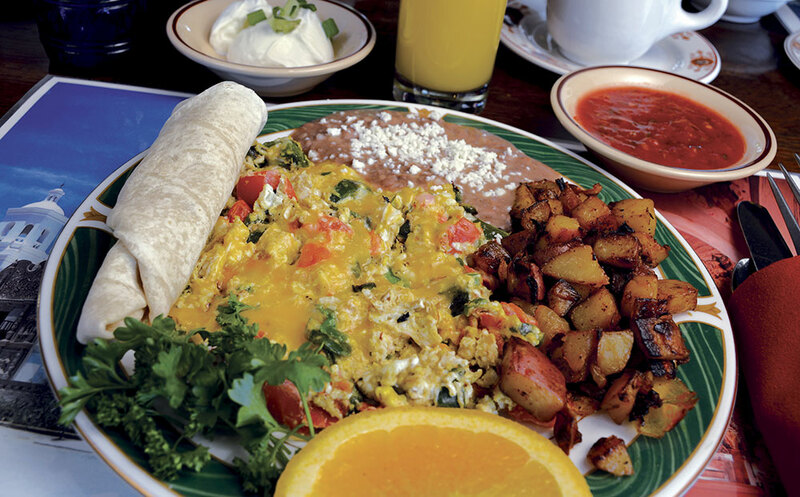 Three Fresh Eggs Scrambled with Scallions, Cheddar Jack Cheese, Roasted Peppers, and Fresh Tomatoes.